Each Thanksgiving the Perth Autumn Studio Tour welcomes many visitors - old and new - who are searching for beautiful, imaginative, handmade work made by dedicated artists and craftspeople. The Tour visits 8 unique studios following beautiful, winding country roads in an area known for its vibrant, creative community. The Perth Autumn Studio Tour has been going strong since 1993 and is organized by a core group of artists living in the region just west of Perth, ON. Over the years our tour has developed a reputation for high calibre traditional and contemporary work from artists working in a wide variety of media. Diversity and quality is what we aimed for when the Tour began - and this is just as important to us today. Our core members are: Anne Chambers, Brent Kirkham, Zoë Lianga, Willa Murray, Catherine Orfald, Susie Osler, Dunn Sohn, Rita Redner, Franc vanOort. The studios on the Tour belong to most of these members. 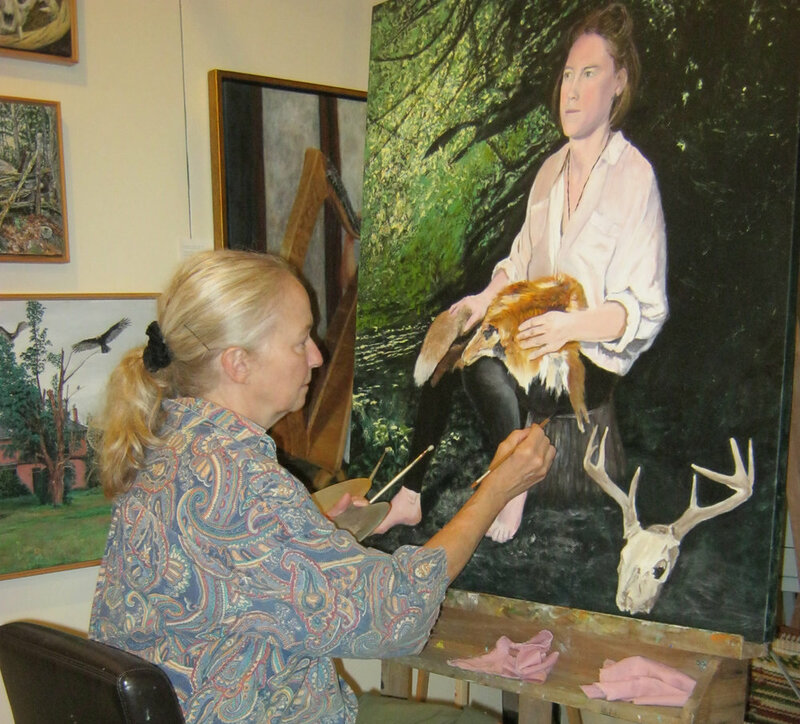 The Perth Autumn Studio Tour has become an anticipated part of many peoples’ Thanksgiving tradition. We hope to see you in our studios this year too! There are 2 guest categories interested artists may apply for. Sign up with your email address and we will send you the news you need to know. Don’t worry we won’t bombard you!